The Tiguan is about to get a baby brother. 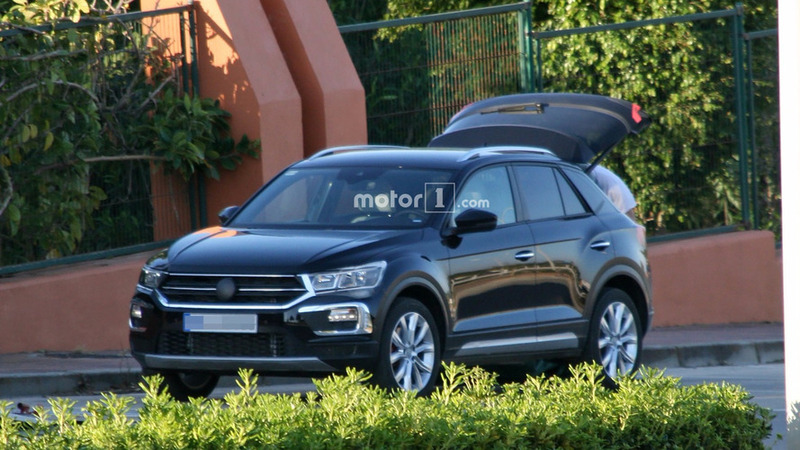 The new small crossover in Volkswagen’s ever growing lineup has been immortalized by the spy camera several months before the official debut. 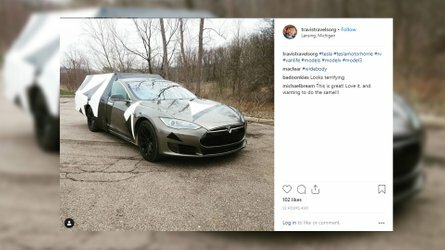 Seen here is a near-production prototype that might look like it doesn’t have any camouflage on it, but upon closer inspection you’ll notice both headlights and taillights are masked. 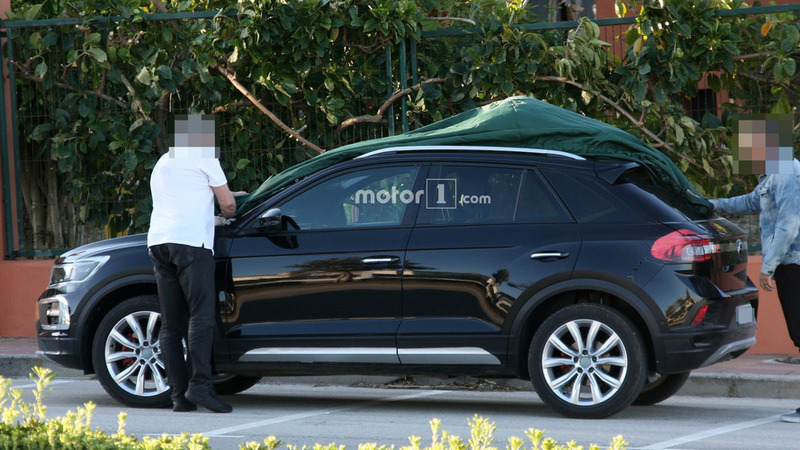 In addition, there seems to be a layer of disguise applied onto the C-pillar. Nevertheless, these shots provide an accurate image of what to expect from the final product. 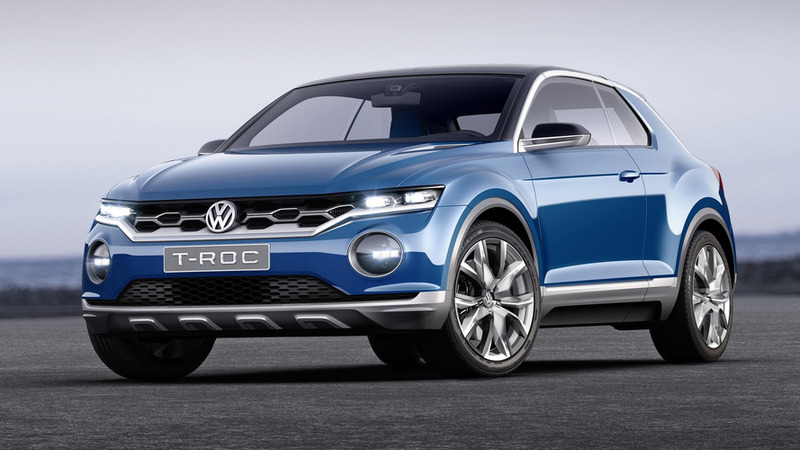 The road-going model was previewed a little over three years ago by the T-Roc concept, but unsurprisingly some of the pizzazz got lost in translation on its way to the assembly line. 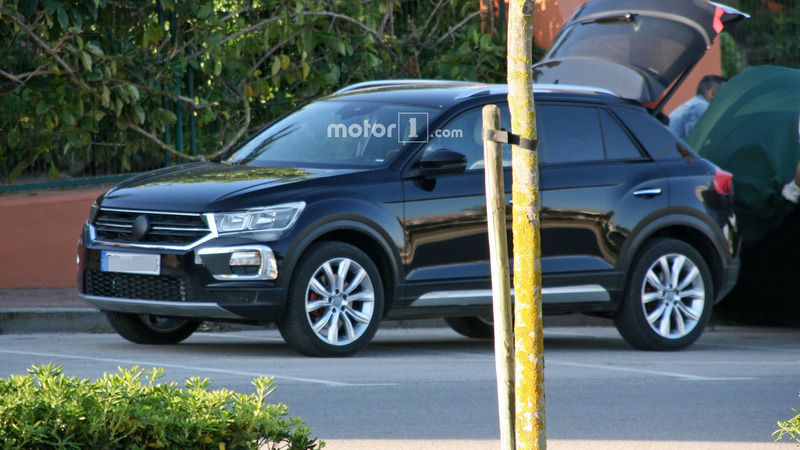 The overall appearance is typically conservative for a model with the VW badge and it should be just about the same story on the inside. 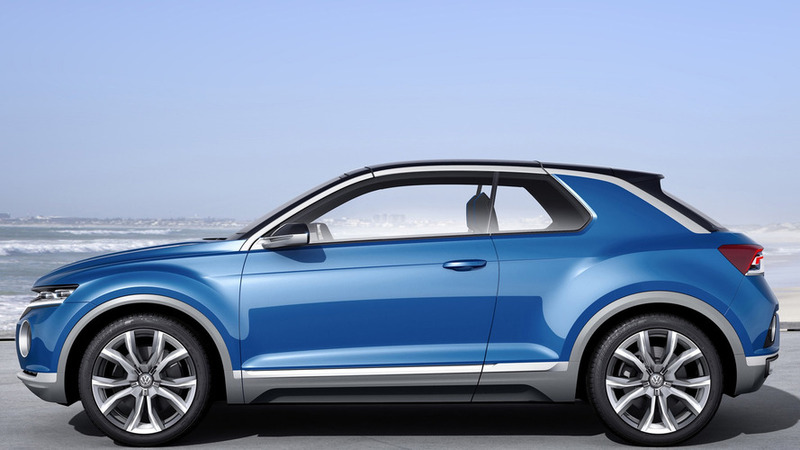 To get an idea about the crossover’s size, the T-Roc concept was 164.5 inches (4,178 mm) long, 72.1 inches (1,831 mm) wide, and 59.1 inches (1,501 mm) tall, with a 102.2-inch (2,595-mm) wheelbase. When compared to the five-seat Tiguan, the conceptual high-riding VW was 12 inches (308 mm) shorter, 0.3 inches (8 mm) narrower, 5.6 inches (142 mm) lower, and with a 3.3-inch (86-mm) shorter wheelbase. 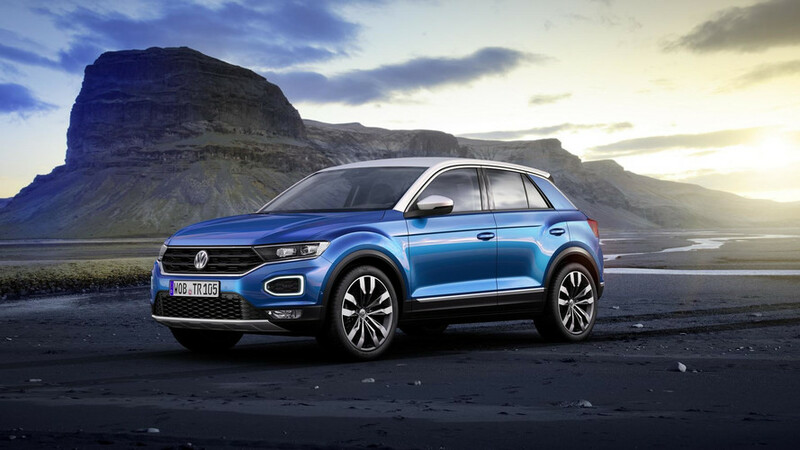 Since it’s going to be an MQB-based crossover, the T-Roc will be available with a wide array of turbocharged three- and four-cylinder engines. 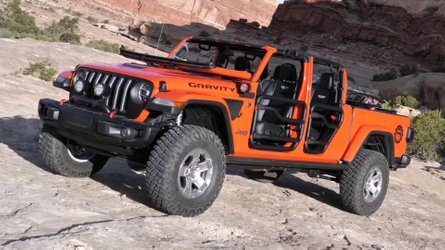 Front-wheel drive will certainly be standard, while the more expensive versions are going to feature a 4Motion AWD arrangement for extra grip. 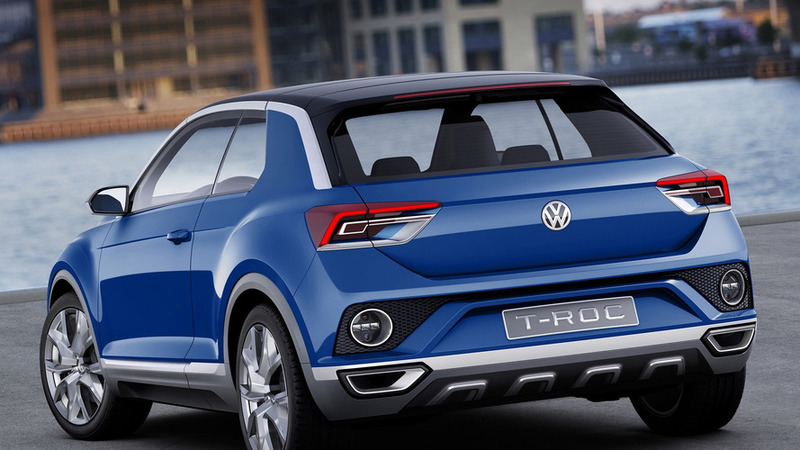 Depending on engine choice and drivetrain, VW will sell the model with both manual and DSG transmissions. 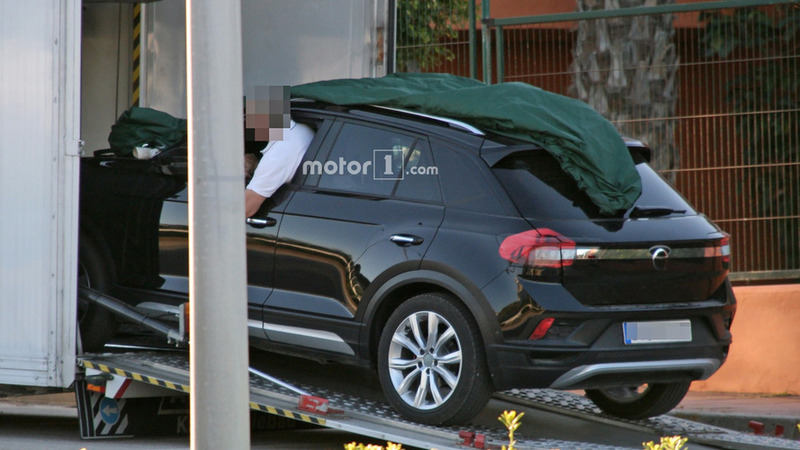 Set to be positioned below the Tiguan, Volkswagen’s new Golf-based crossover will be manufactured at the company’s factory in Palmela, Portugal and we already know production is going to kick off in the second half of the year. 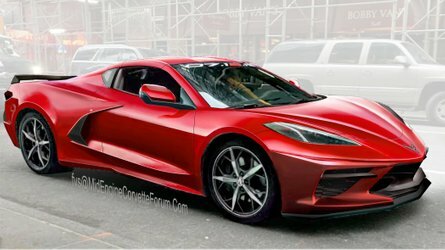 The online reveal is allegedly scheduled to occur in August, prior to a public debut at the Frankfurt Motor Show a month later. 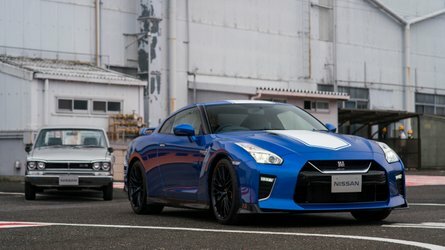 Sales in Europe are probably slated to being towards the end of the year, ahead of the model’s U.S. launch programmed for 2019.